Although Monterrey is a less-known tourism hub, the evolving cosmopolitan has a thriving industrial community and a sprawling international business center offering a plenty of job opportunities. This huge city in Mexico’s Estado de Nuevo León state ranks at the top when it comes to per-capita income. That being said, the industrial city of Monterrey has managed beautifully to preserve its rich cultural scene with an essence of colonial Spanish renaissance about two centuries ago. This economic powerhouse now draws the attention of many foreign investors exploring real estate investment México options. With a strong industrial scene offering many entrepreneurial opportunities, a vibrant multi-cultural scene, and an urban hipster nightlife setting, this third-largest Mexican city is growing popular among young couples, job seekers and families looking for an urban México lifestyle and a desire living México. Within Monterrey México’s posh neighborhood, there are many lavish apartment options offering spacious living with an array of five-star amenities. 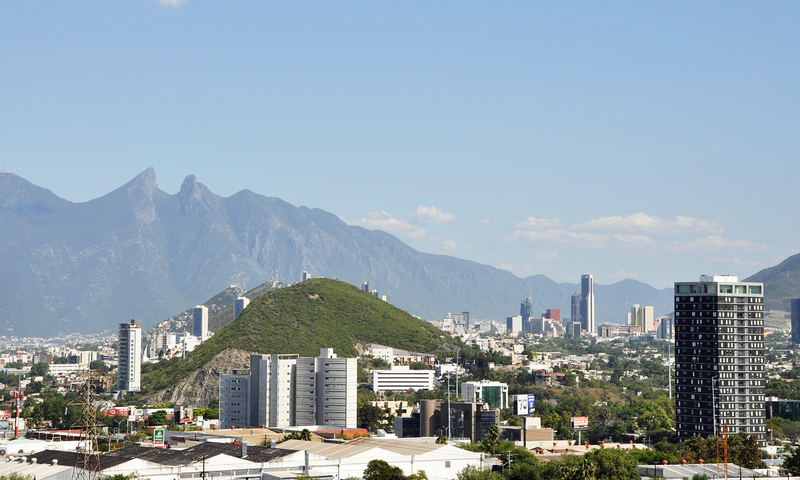 Among all Sotheby’s destinations México for real estate investment opportunities, Monterrey now stands a strong chance. And with its modern Americanized communities in a variety of wealthy enclaves, Monterrey’s México real estate is increasingly on demand. The city’s sprawling downtown is home to many unique attractions. For nature lovers, there is the Paseo Santa Lucía Monterrey river walk: a calming setting away from Monterrey’s busy life. This beautiful manmade river showcases some of the finest modern architecture, unique walkways overlooking beautiful mountains in the backdrop and a beautifully manicured sidewalk flanked by high-rise hotels and establishments. Taking a boat tour is the best way to enjoy the gorgeous views of the river walk. Monterrey is home to the largest Public Square in Mexico, which features the majestic Macroplaza encompassing some unique establishments built during the 1980s. Visitors often tour this area to witness the 70-meter high Faro del Comercio, Heroes' Esplanade, and the massive Neptune Fuente de la Vida. Museum options are diverse, with a history Museo de Historia Mexicana featuring wonderful exhibits from the colonial era and some Pre-Columbian artifacts. MARCO, on the other hand, is more of a contemporary kind with 11 well-maintained galleries with an elaborate display of sculptures, artwork, and paintings galore. Just outside the city periphery, the gargantuan Sierra Madre Oriental Mountains is located. Its jagged terrain offers excellent trekking and hiking opportunities for avid adventure seekers. For a nature trip, visit the Parque Ecológico Chipinque or the nearby La Estanzuela state park. Each of these offers a verdant tropical forest setting with caverns and riverfront areas for picnicking and relaxing. Photographers looking for one-of-a-kind nature setting may love the unique caverns at the Gracia Caves and the cascading waterfalls of the Cascade Cola de Caballo. 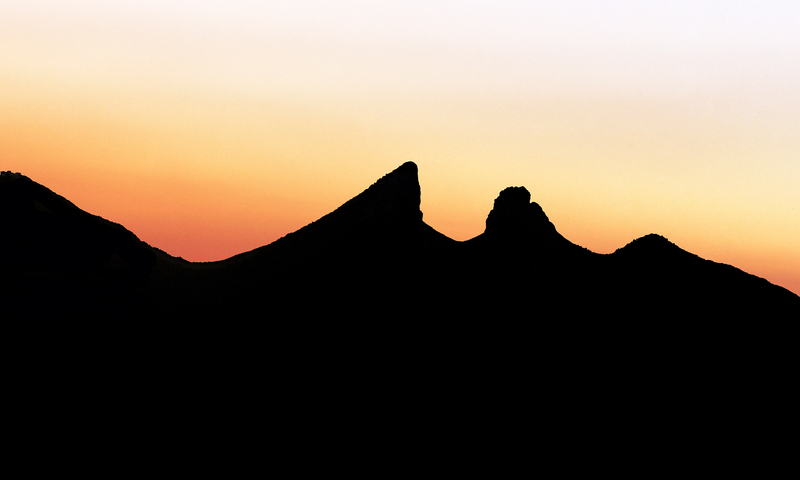 The surrounding mountains offer endless scenic trails and awesome photography opportunities. Visitors to Monterrey will find a variety of upscale lodging choices in San Pedro Garza Garcia neighborhood. Plus, there are many budget motels and hostels to cater to the needs of backpackers and budget travelers alike. Nightlife goers looking for a bohemian setting with a modern vibe should visit the San Pedro Garza García pubs and nightclubs, where live music, DJ and tasty cocktails await.